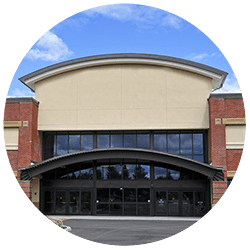 Sun control window films are one of the most effective ways to protect your building, while making it more efficient. Lots of sunlight light can be a great way to conserve energy. It can also breathe life into your building. However, that same natural light is also the source of increased heat, higher energy bills, fading to furniture, and harmful ultraviolet rays. 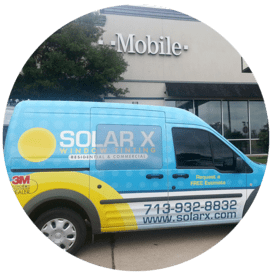 Solar X can help you protect your building with 3M™ Sun Control Window Films. 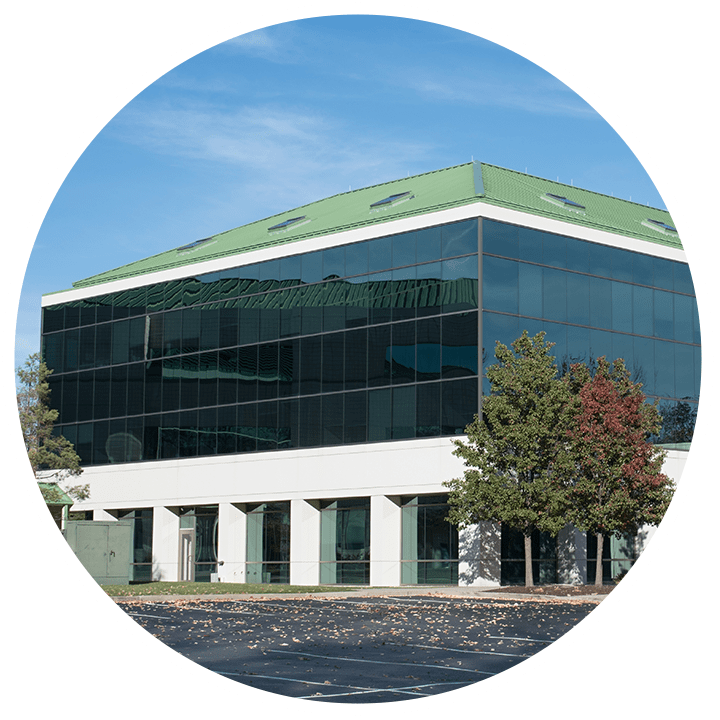 3M™ Sun Control Window Films will allow you to keep the benefits of natural light, while decreasing your building’s energy cost and increasing the comfort of your tenants. In addition, 3M™ Sun Control Window Film won’t change the appearance of your building. Heat rejection saves you money. 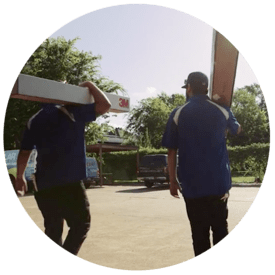 A hot, Texas summer day can significantly increase the warmth of your building. But with 3M™ Sun Control Window Film, your building can reject up to 73% of the sun’s heat, which can help you save up to 30% on your A/C bill. 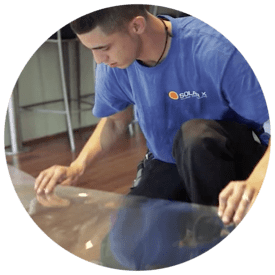 Additionally, 3M™ Sun Control Window Film can increase worker comfort by reducing uncomfortable hotspots throughout your building that are caused by the sun. UV Rejection Means Decrease Fading of Furnishings. 3M™ Sun Control Window Films are designed to reduce fading from the sun, allowing you to preserve your investment in office furnishings, paintings, rugs, pictures, wallpapers, fabric and wood flooring. 3M™ Sun Control Window Films blocks up to 99% of UV rays, the single largest cause of fading. Reduce Glare & Increase Comfort. We all love the sun, but its glare can sure be annoying when working on a computer monitor. 3M™ Sun Control Window Film significantly cuts down on the amount glare caused by the sun. This will allow your employees to work comfortably on their computers without having to strain their eyes or move their position in response to glare caused by the sun.